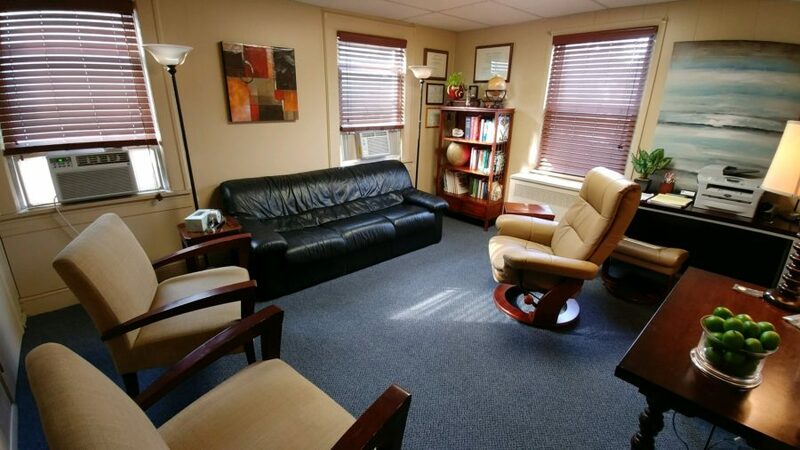 Our Teaneck location features a large, comfortable office on the second floor, with ample free parking. 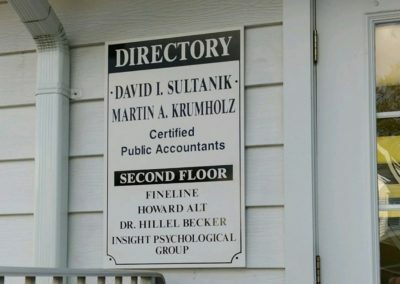 it is located at the corner of Cedar Lane and Queen Anne Rd. 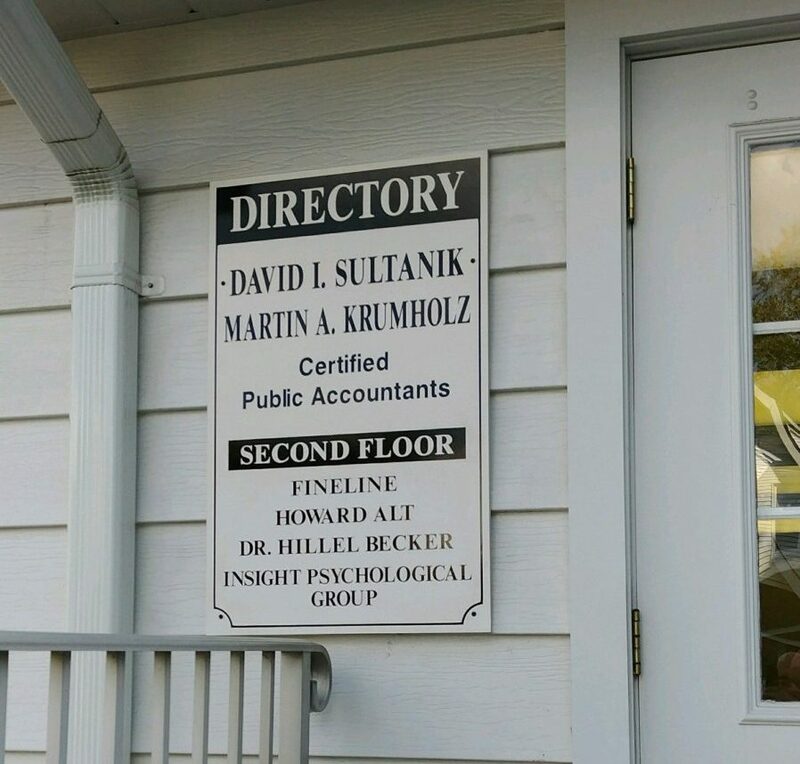 The address is 241 Cedar Lane, Suite 2A. (View Map). Kindly use the building’s parking lot on Queen Anne Road, and enter the building from the parking lot. Proceed straight ahead down the hall till you see the stairs on the left. Go up the stairs directly to the waiting area at the top. If you are interested in scheduling an appointment, call us at 201.817.5747. 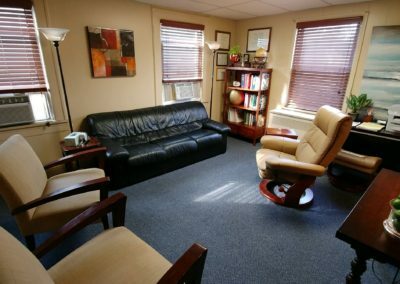 We will work together to set you up with the right therapist at a time that works for you.